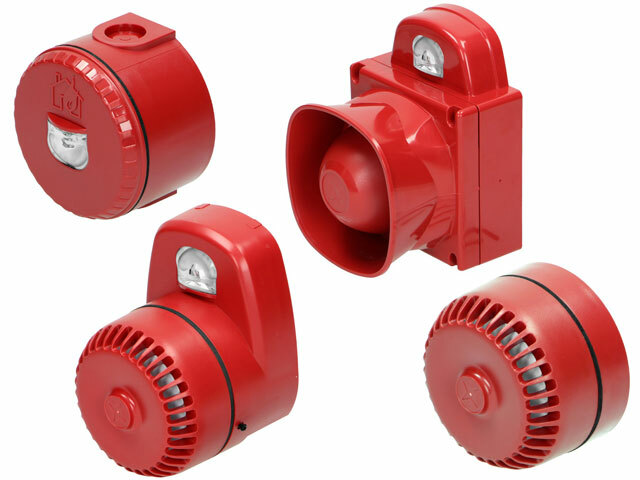 TME’s offer has been enriched by EATON products to be used within fire protection systems. They are Solista LX series light signallers, RoLp SV series sound signallers, and Symphoni LX and RoLp LX series light-sound signallers. The light beacons are complaint with the EN 54-23 standard that defines requirements, research methods, and performance criteria for light signallers in Europe. The sound signallers produce certified fire alarming tones.